This October, Marvel celebrates its milestone 75th Anniversary – commemorating three quarters of a century of the best stories, the most iconic characters and one of the biggest legacies in entertainment. 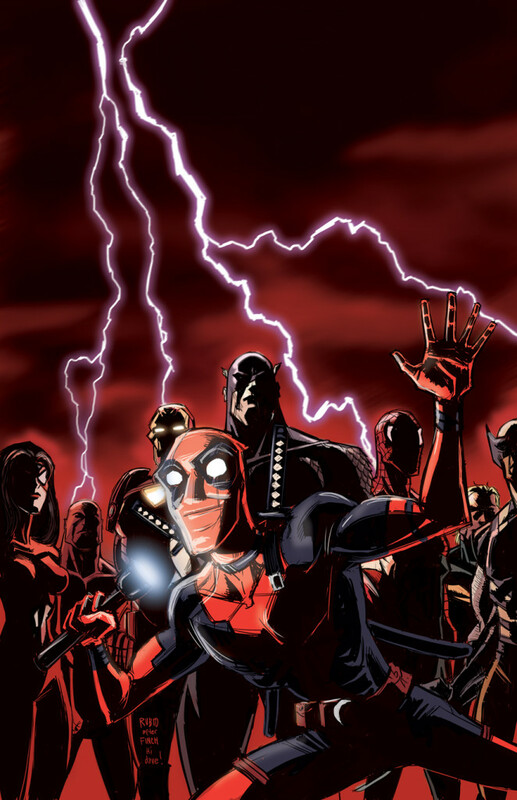 Oh, and Deadpool. The Merc With a Mouth is invading Marvel’s milestone anniversary for a series of special Deadpool 75th Anniversary Variants – as some of the best and brightest in the industry recreate famous covers from the past 75 years guest-starring the regeneratin’ degenerate. 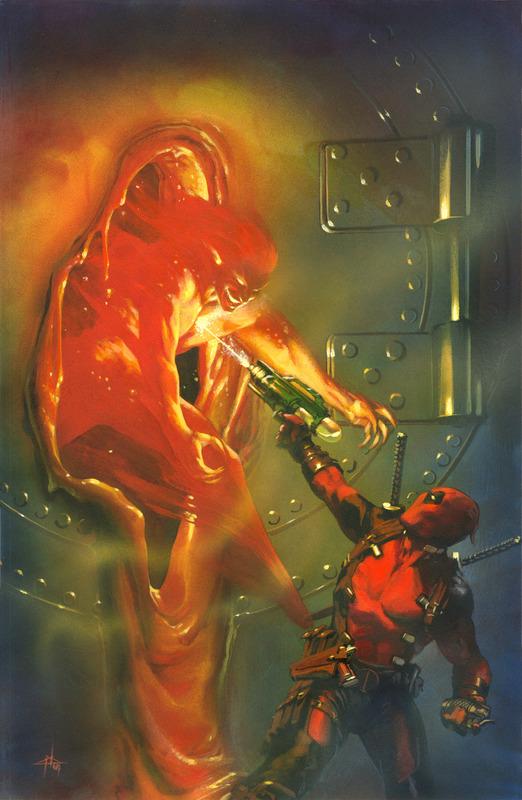 Remember that time Deadpool fought the original Human Torch? 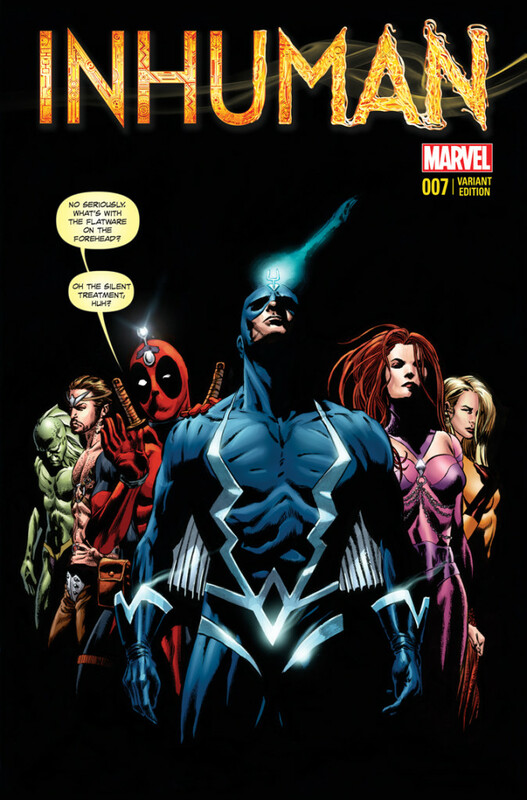 Or the time he helped form the New Avengers? No? Well, that’s what these awesome variant covers are for! 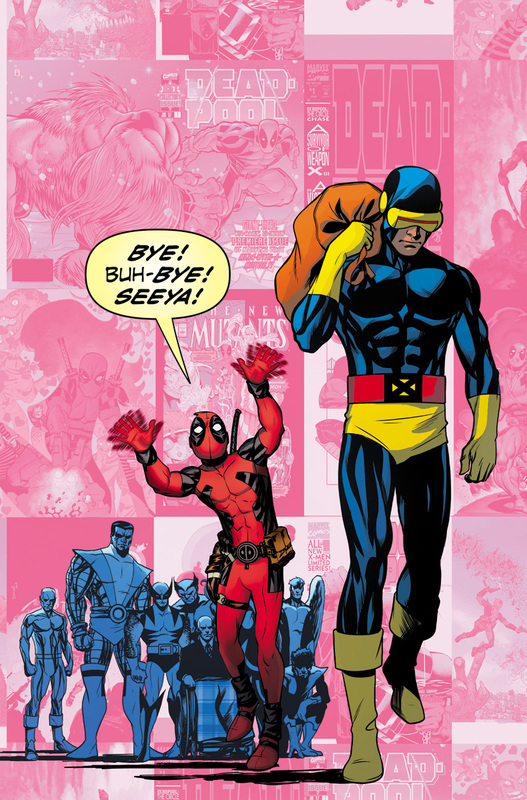 Be there when Deadpool makes his Marvel for these can’t miss variant covers! 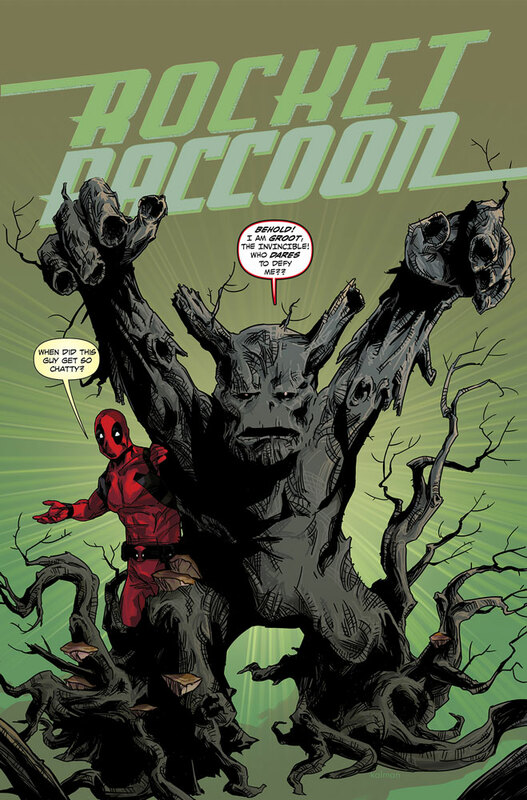 Marvel urges retailers to check their orders on these hotly anticipated variant covers as they hit comic shelves through the month of October. 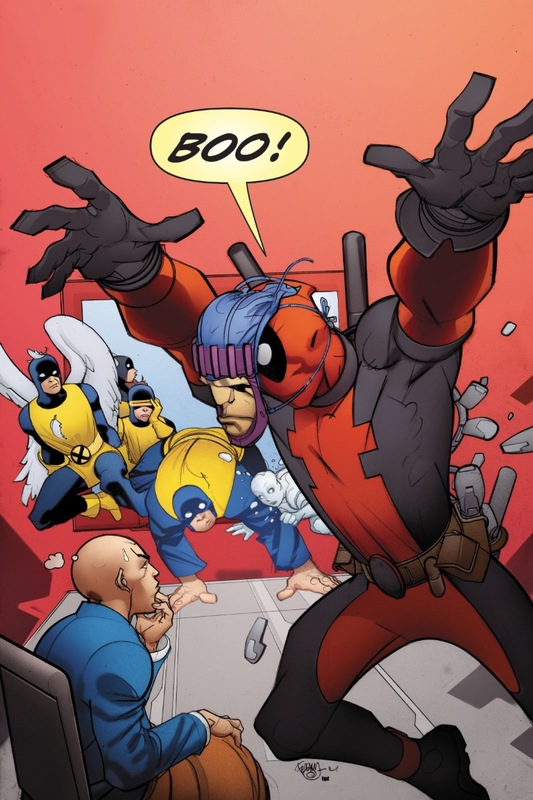 No fan will want to miss the chance to see the Merc With a Mouth invade the Marvel Universe in a whole new way when Deadpool 75th Anniversary Variants come to your favorite Marvel comics in October!